A new start-up company based in San Francisco have designed a new wireless networking system called Eero that they say is set to revolutionise the way home networks are installed and used. 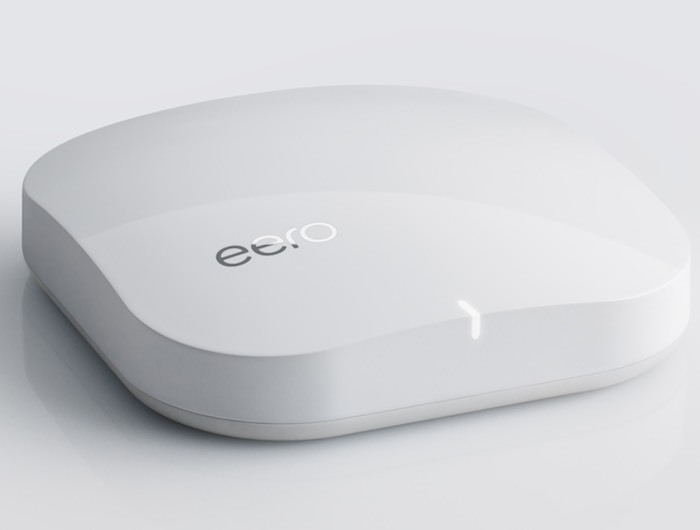 The Eero wireless system has been designed to provide an easy way to setup a mesh network within your home or apartment to eradicate any wireless black spots you may be currently experiencing with your existing router. 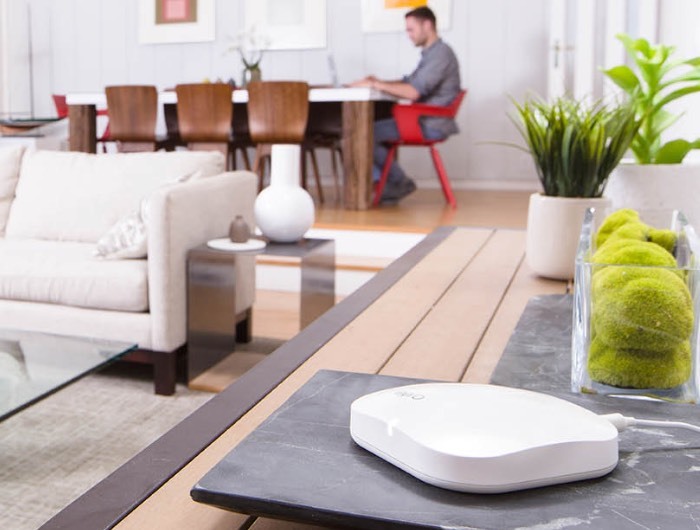 By connecting multiple Eero routers together users are able to create a network that extends throughout their premises with ease and provide fast wireless connectivity wherever they may need it the most. The new start-up company is aided by former Apple exec and Palm CEO Jon Rubinstein together with Fred Bould as the companies industrial designer, who has previously designed hardware such as the Google Nest thermostat and smoke detector, GoPro Hero3 and the latest Roku boxes. The Eero wireless router is powered by a 1.0 GHz dual-core processor supported by 512MB of RAM, together with 1GB of internal flash storage, as well as dual WiFi connections for simultaneous 2.4 GHz and 5.0 GHz wireless support via 802.11 a/b/g/n/ac. For more information on the new Eero jump over to the official Eero website for details via the link below.